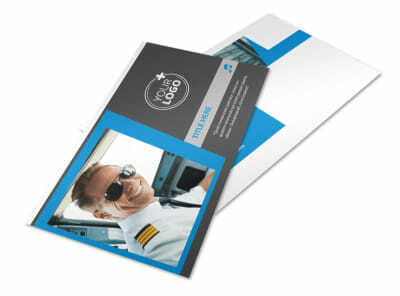 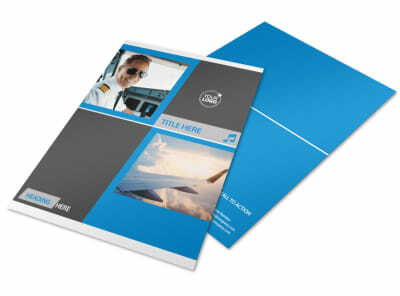 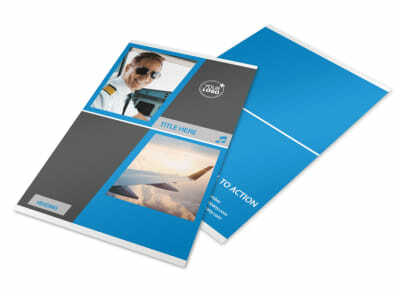 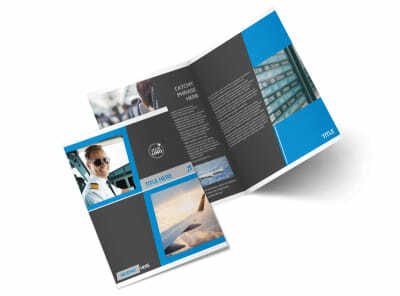 Customize our Above The Clouds Airline Business Card Template and more! 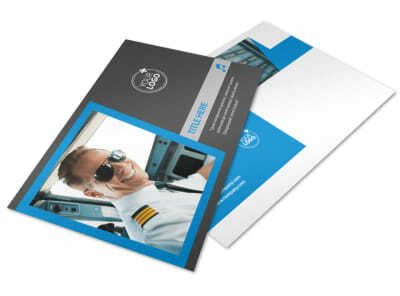 Grassroots marketing will be a snap with our Above the Clouds Airline Business Card. 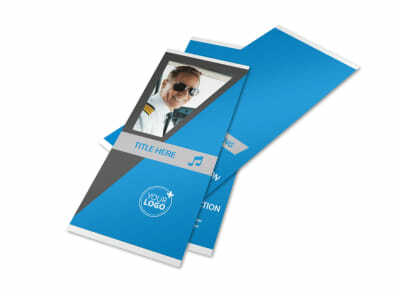 Our customizable template will ensure that your business will be represented exactly the way you want it to be. 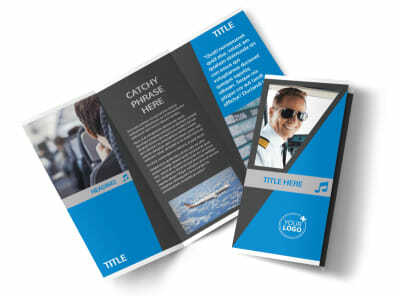 Your clients will be able to proudly share your services with others, and your referrals will soar. 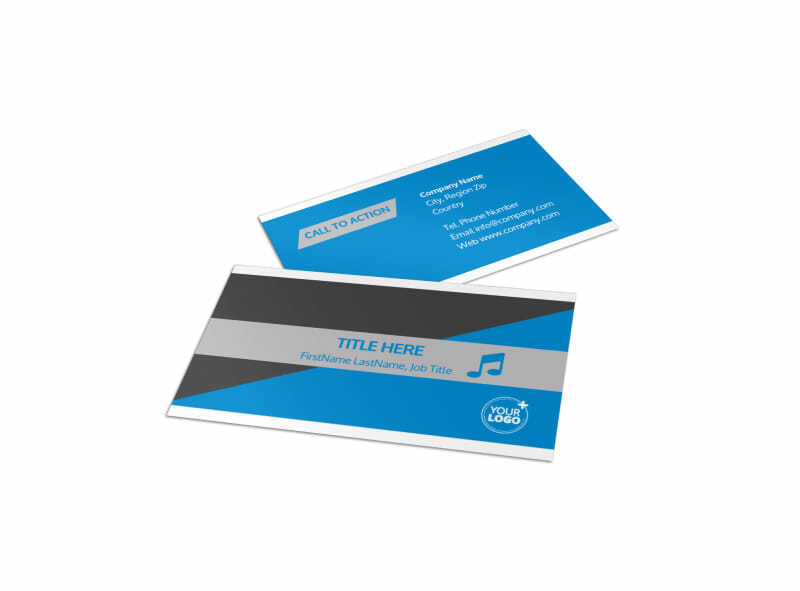 You can personally design your business card to match your branding in photos, logos, text, and more with our online editor. 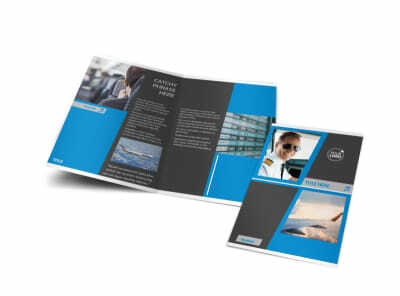 When you’ve finished, you’ll have a print-ready business card to be proud of.